Race Leader Callum Hawkins Collapses, Defending Champion Michael Shelley Wins | JustRunLah! 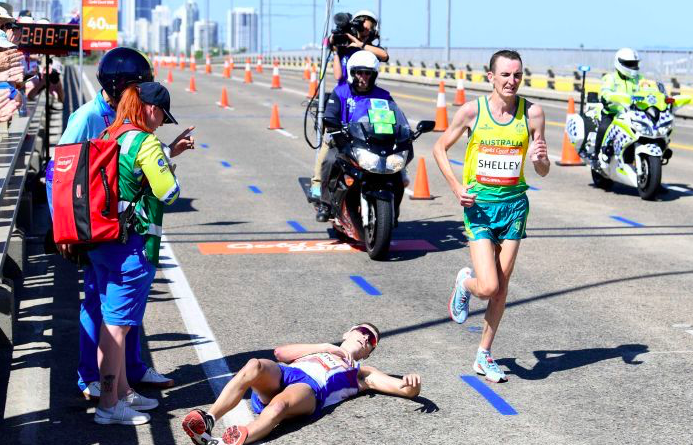 In dramatic style, race leader Callum Hawkins from Scotland collapses just with a little more than 2 kilometers remaining in the Gold Coast Commonwealth Games Marathon. Callum Hawkins has the gold medal within his grasp – leading way ahead of the men elite field. 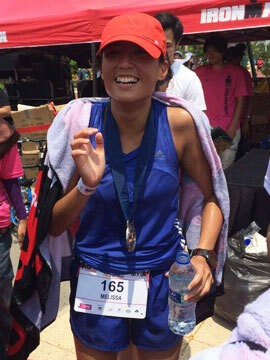 He had a 2-minute lead, and with just over 2 kilometers to go, it looked like the Gold was his. But nothing is for certain in the marathon distance. He began weaving and falling over. He tried to get up to continue and persevere on but to his dismay, he collapsed once more. 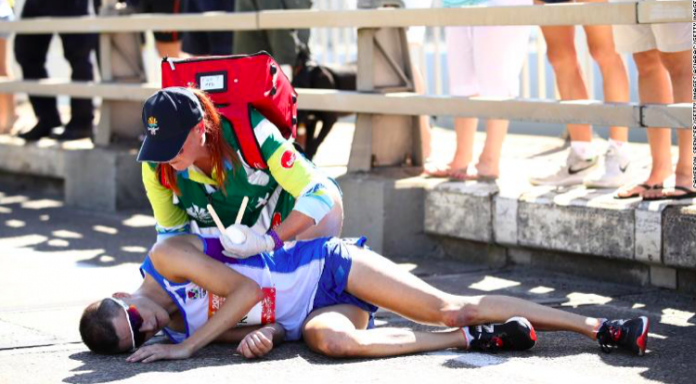 This was caused by the sweltering heat on the morning of the marathon. The defending champion Michael Shelley took the gold with a time of 2:16:46. Uganda’s Munyo Solomon Mutai came in second, and fellow compatriot Robbie Simpson took bronze. In the women’s marathon, the race was won by Helalia Johannes of Namibia with a time of 2:32:40. Australian duo took the Silver and Bronze medals, with Lisa Weightman clocking in 2:33:23 and Jessica Trengove coming in 2:34:09.